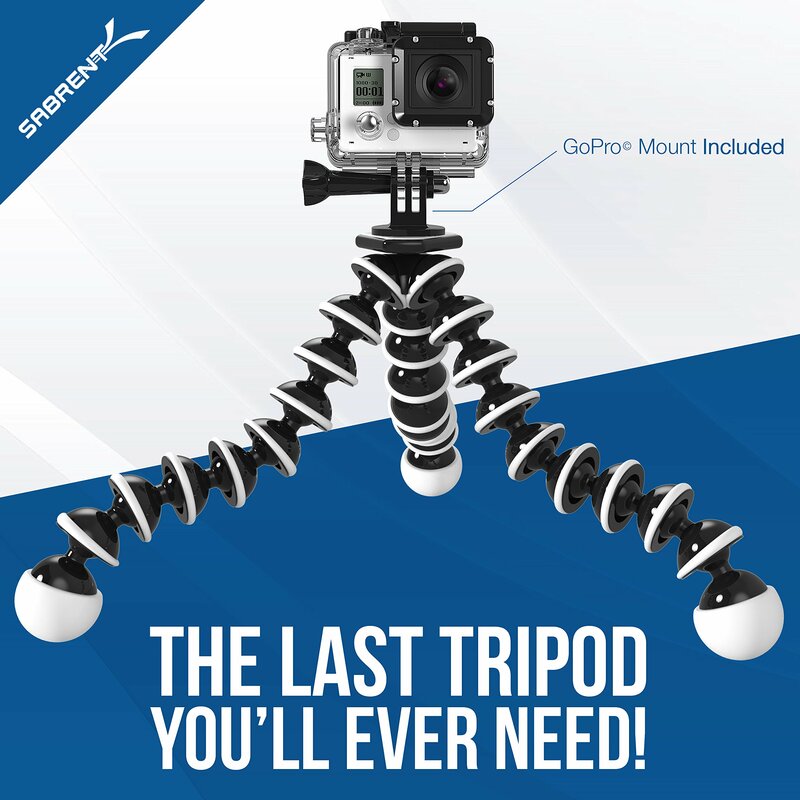 Every cameraman needs a tripod, especially one as versatile as Sabrent’s Flexible Tripod. 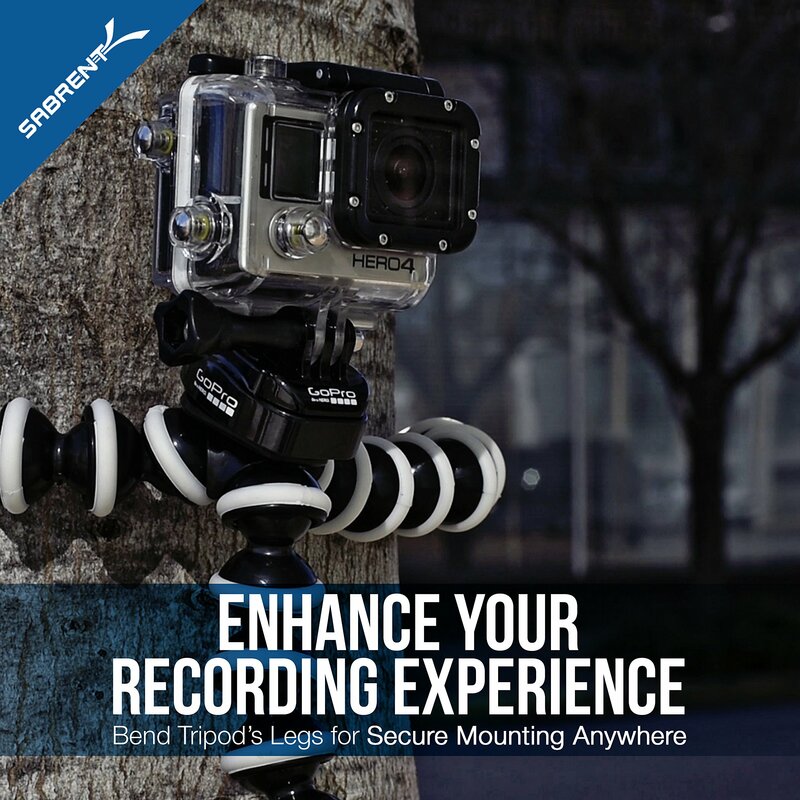 The Flexible Tripod features a removable GoPro Tripod Mount for fast and secure camera mounting. 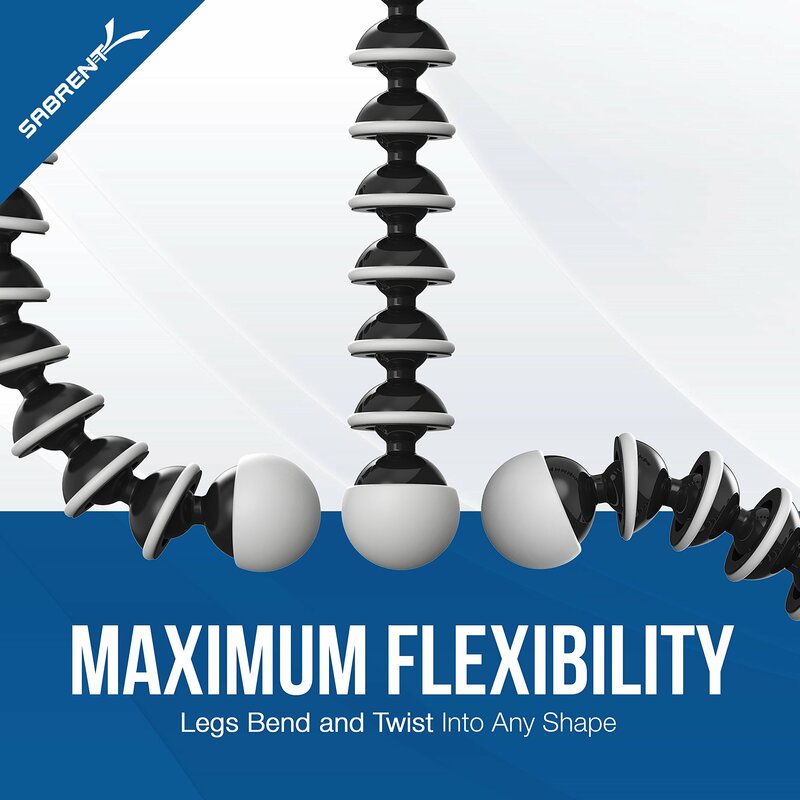 Rubberized ring and foot grips provide extra gripping power and stability. 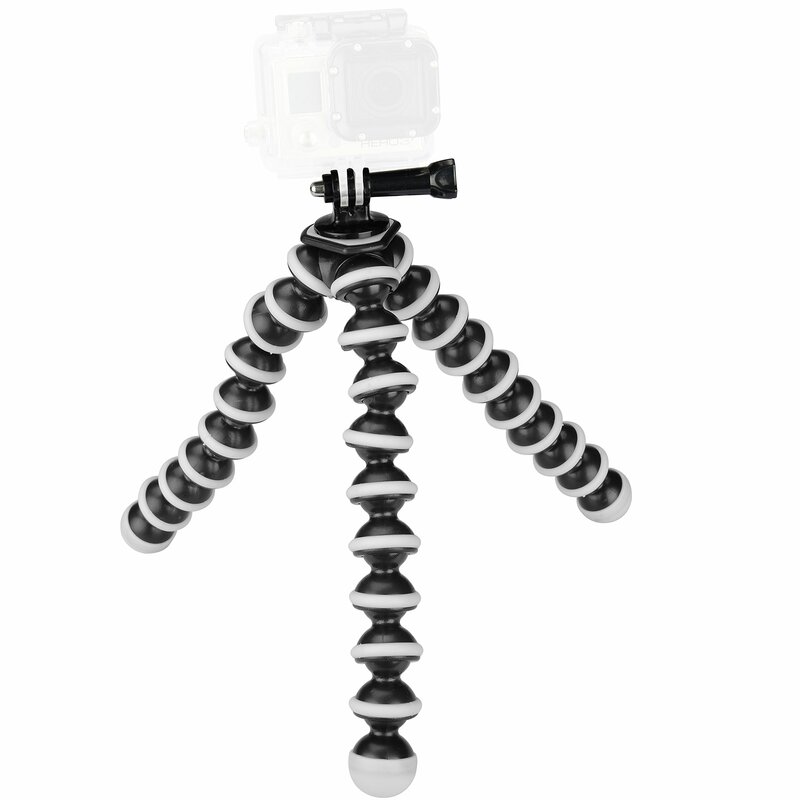 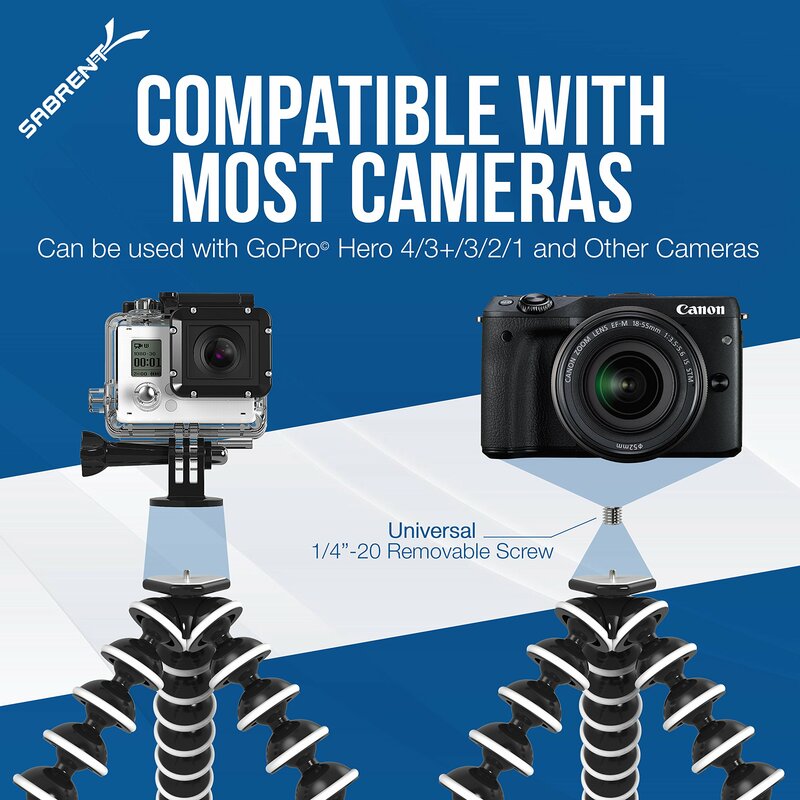 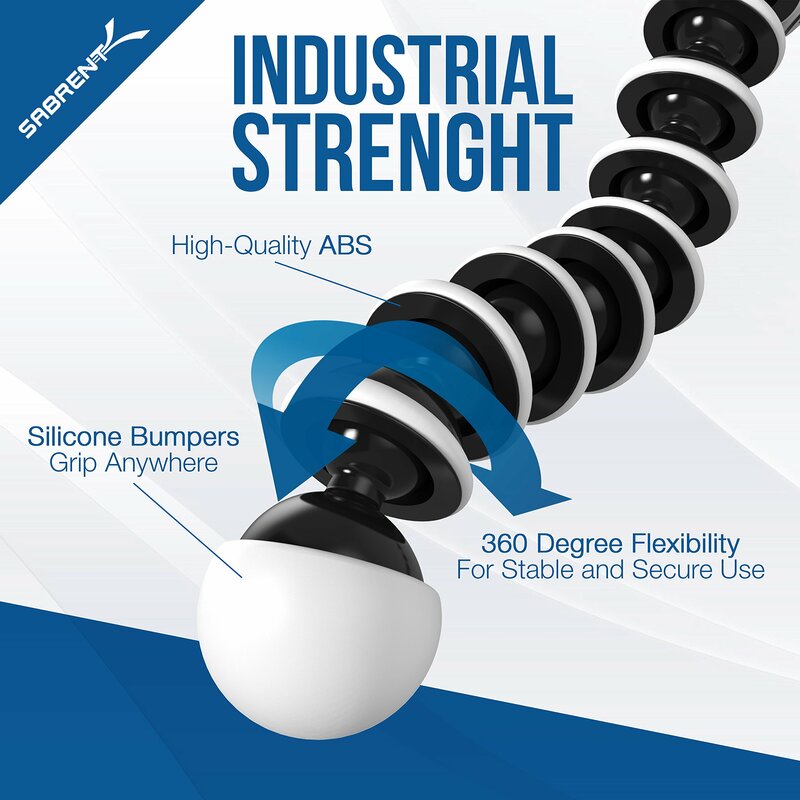 And it flexible design enables you to level out GoPro camera on uneven surfaces. 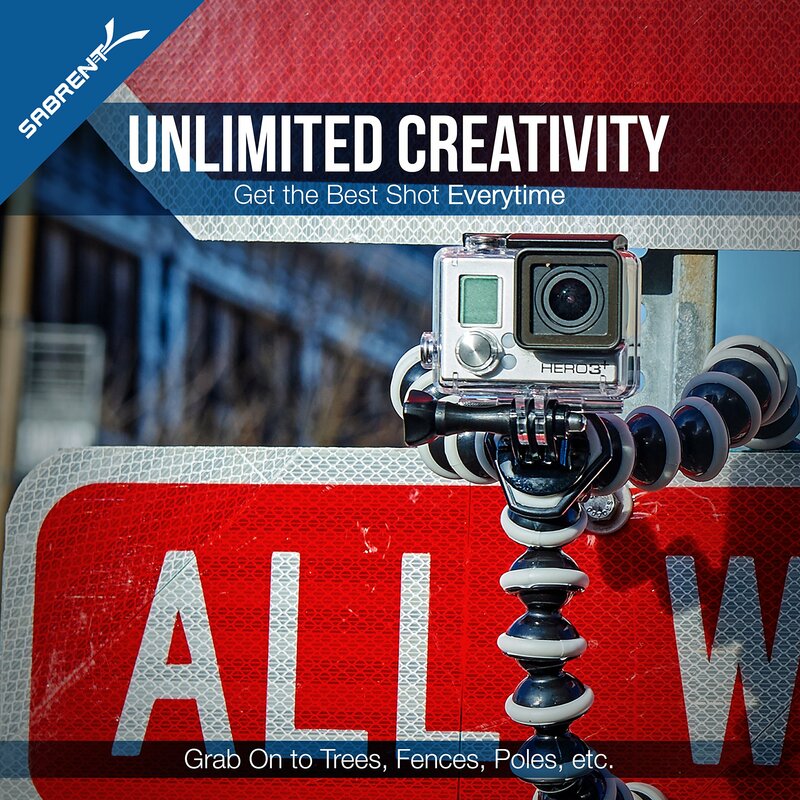 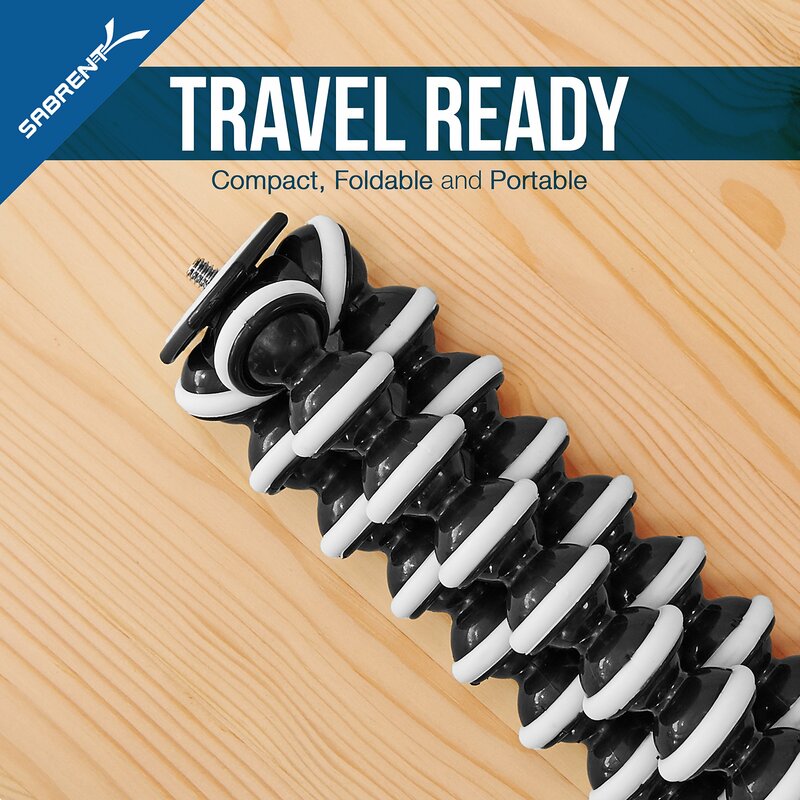 Get the shot you want with Sabrent’s Flexible Tripod.